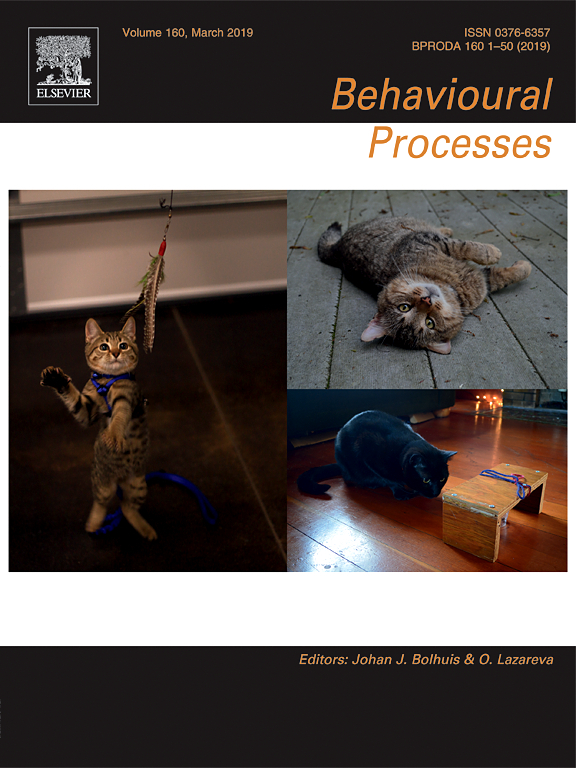 Interested in communicating with other researchers and students in comparative cognition? The comparativecognition Yahoo! Group functions like a listserve. Once you sign up, you can post messages to the group and you will receive messages posted by others in the group. Traditionally we have used this Yahoo! mail group to facilitate roomsharing and ridesharing at the CCS conferences. 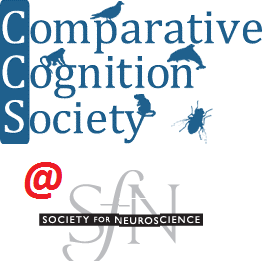 However, we encourage CCS members and fans to use it for any and all discussions related to the study of cognition from a comparative point of view. Please note this resource is separate from the ComparativePsych News feed (which provides alerts about popular media reports about comparative cognition and other news items). To get started, enter your email address in the window and click the "Join Now!" button. Then follow the instructions that you will receive by email.